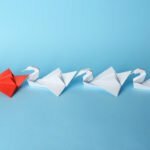 When it comes to culture, which of the four stages of conscious culture development are you in? Is it the “I got it” stage, the “We’re curious” stage, the “We got it” stage, or the “We love it” stage? To move toward a conscious culture, organizations need to understand what stage they are in. 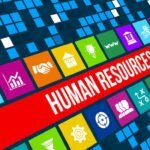 Too many organizations have a sense of where they think they are and, when they ask employees, often they find there is not clarity. Take a look at this blog to learn more about the different stages. 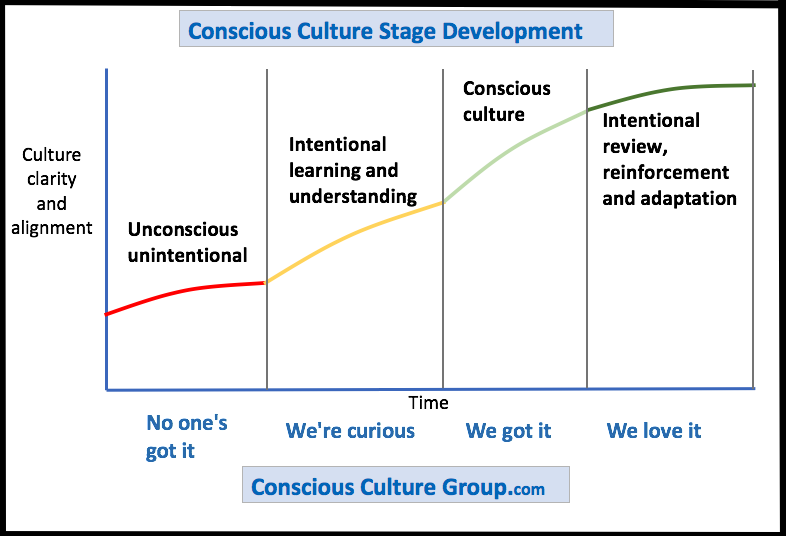 Click here to contact Conscious Culture Group about moving your organization through the four stages of culture development.